​Plymouth Home Remodeling has earned a stellar reputation in Plymouth and South Shore of Mass. because of the outstanding quality of work we provide. With the help of our deck contractors, we are capable of offering our customers a sturdy, well-built deck. If you already have an existing deck and would like to expand it, our deck builders will assist you in designing a deck that will meet your needs. We don’t just install decks; we provide comfort for those who will use the deck. Making sure that you have exactly what you want and need is priority #1 with our deck contractors. This is why they present you with as many options as possible, to ensure you can find what will work best for you and your family. Whether you want us to add on to your existing deck, build a deck from scratch or restore your deck, we are always here for you. We have a team of knowledgeable, creative, and skilled contractors to assist you in every phase of your deck services. The lovely, unique, and quality decks that we have designed and built are the reason our services are preferred to other service providers in the area. The one thing that makes our services more appealing is the amount of attention that our contractors pay to the details of your deck project. This is to ensure that the deck meets with your needs and approval. The reason that our reputation in the industry and area continues to grow is because we consistently offer dependable, stable, beautiful decks. If we didn’t offer such excellent quality of service, we wouldn’t be the preferred and most widely used deck rebuilding service in the area. It is also due to our superior quality of building materials that so many have come to rely on us for their deck redesigning needs. We assure you that we are committed to living up to our reputation, which means you are assured of being able to receive exactly what you want. We are passionate about the work we do and it shows in the quality of services we extend to our customers. Allow us to show you what we have in store for you by allowing us to consult with you about your deck remodeling needs. Our consultations are provided free of charge. 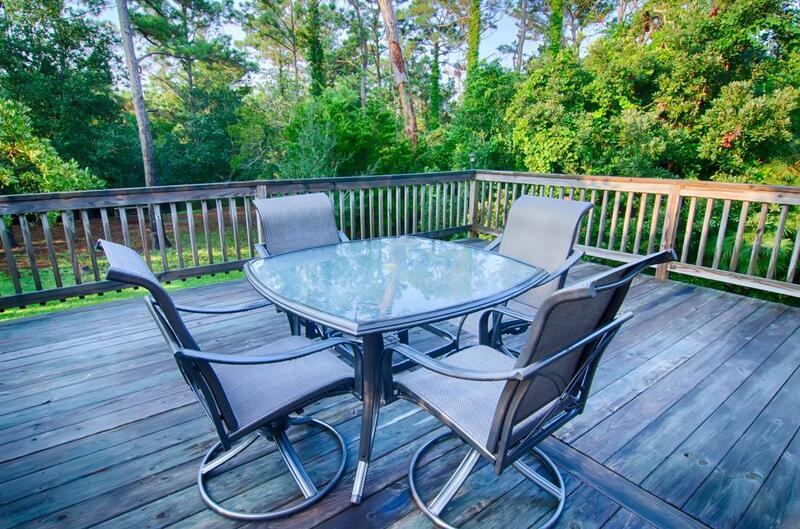 The consultation is provided so that we can establish what you want and how you envision being able to use your deck. Our design team will do their absolute best to get you what you want within your budget. While this takes some skill when handling more elaborate design requests, we are always up for the challenge. Make sure you’re able to receive the best quality of services possible for your deck renovation needs by calling on the preferred services of Plymouth Home Remodeling. We give you what you pay for and more, so you never have to worry about throwing away your hard-earned money.